Nothing has been revealed: we don’t know if the perpetrator knew the victim. So we don’t know if this was an honor killing or a random jihad. We don’t know if it is a manifestation of the culture of violence that arises from the divine sanction given to the beating of women “from whom you fear disobedience” (Qur’an 4:34) or of the Qur’an’s command to “kill them wherever you find them” (2:191, 4:89; cf. 9:5), but it’s likely to be one or the other. 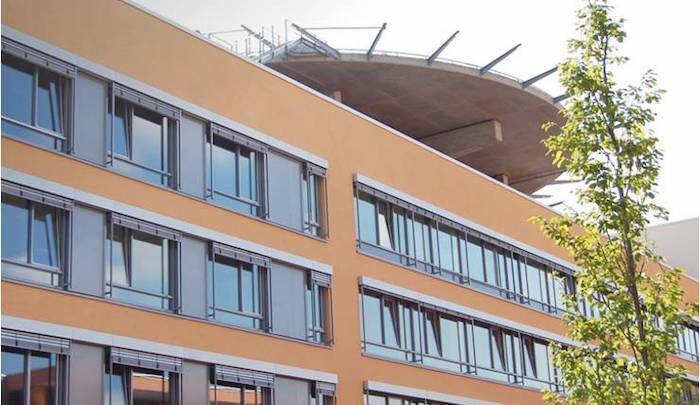 As already reported, it happened on January 11, 2019 around 6 PM in a hospital in Bad Kreuznach: a physical altercation between a patient and a visitor. The patient was a 25-year-old Polish citizen. During the visit, a 25-year-old Afghan asylum seeker stabbed the pregnant woman several times. The latter suffered life-threatening injuries and had to be operated on afterwards. Her condition is currently stable. The unborn child was also injured and died shortly thereafter. The perpetrator initially fled the hospital and then showed up at the Federal Police station at Bad Kreuznach. There he was arrested and transferred to the police of Bad Kreuznach. The public prosecutor’s office in Bad Kreuznach has started an investigation in cooperation with the Mainz Criminal Police. The motive for the act is currently not known. After the 25-year-old’s appearance before a magistrate, he was ordered into pre-trial detention for attempted murder and infliction of a completed abortion and dangerous bodily injury. EDITORS NOTE: This column by Jihad Watch with images is republished with permission. The featured photo is by Bich Ngoc Le on Unsplash.